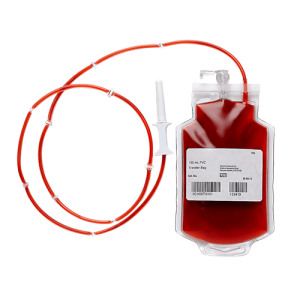 We’ve earned a reputation for our innovations by customizing products for the blood banking industry. 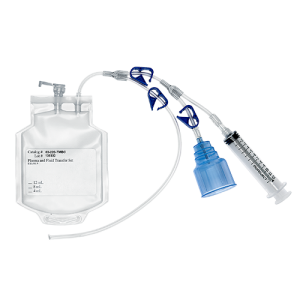 Charter Medical is considered by many to be Neonatal Transfusion Experts. 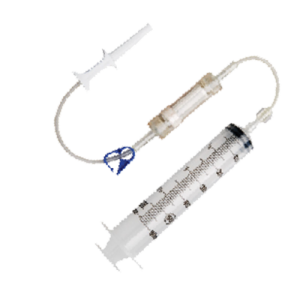 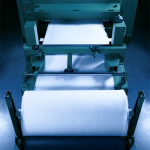 Charter Medical specializes in manufacturing biocompatible depth filtration media, coated components and subassemblies.